contender for the coveted post and she was also interviewed. But Nanda was finally selected for this secretary-ranked post. Significantly, no IAS officer can head the postal department just like the Indian Railways where only railway services officers become members and the chairman of the Railway Board, the highest decision-making body in the Indian Railways. 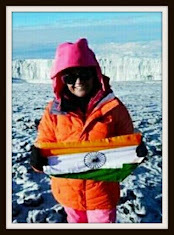 Nanda graduated from Fakir Mohan University in Balasore and then did his post-graduation from Utkal University of Bhubaneswar before getting into Indian Postal Service. In fact, India Post is the world's largest postal network with 1.55 lakh post offices comprising general post offices, head post offices, sub post offices and branch post offices. 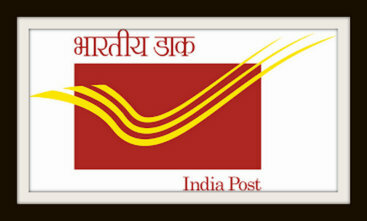 The department is manned by 1.9 lakh employees including 561 Indian Postal Service officers. IPoS to which Nanda belongs is a Group “A” service formed way back in 1948. Independent India’s first postal stamp had the picture of national flag of India, and in 1948, Mahatma Gandhi’s photo was used in postal stamps.